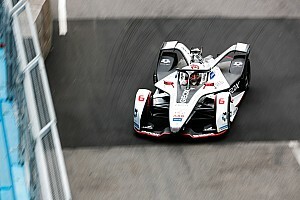 Nissan e.dams driver Sebastien Buemi reckons Formula E software updates are now the championship’s equivalent of Formula 1’s aerodynamic development war. While updates to powertrain hardware are frozen by FE’s regulations from the moment teams homologate their technology ahead of each season, software is left open for squads to introduce new variations. 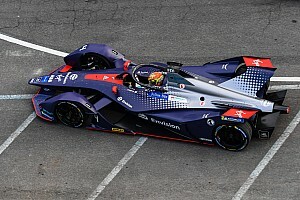 When asked by Motorsport.com if software updates are now being introduced by FE squads in a similar fashion to how F1 teams implement new aerodynamic devices, Buemi said: “Exactly, yes, it is completely. “You know [with] the hardware everything is more or less frozen when you go in the new season but there are so many things that you can do on the software. “[This] helps with either the management of the energy or on a performance lap – there are many things we can try to have to make the car quicker. 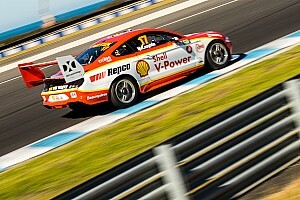 “At some point of course it remains a compromise between having the best possible set-up, mechanically on the car. But the systems and the software are nearly the biggest performance tool you have today. FE teams can introduce powertrain hardware changes once their designs have been homologated, but only “for the purpose of improving reliability or safety may be approved by the FIA and/or after full consultation with all other manufacturers”, according to FE’s 2018/19 technical regulations. 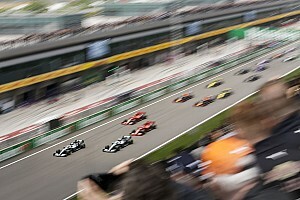 Teams must wait for a 30-day period to expire prior to event scrutineering if the request is related to safety, reliability or driver comfort and 60 days if the change is “regarding a technical modification to a car”. Buemi – the 2015/16 FE champion – also outlined the need for FE teams to evaluate their software updates to avoid costly mistakes rather than just adding them in constantly. 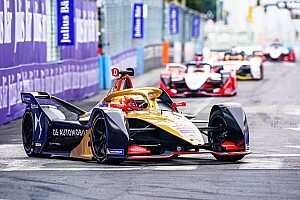 A software change led to a problem that cost the Techeetah team in qualifying for the season four finale in New York, as drivers Jean-Eric Vergne and Andre Lotterer exceed the maximum power allowance as a result of a glitch. 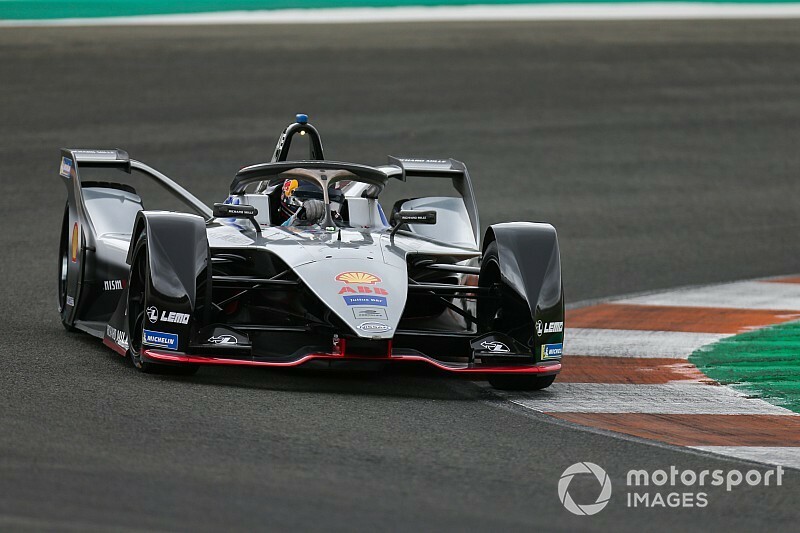 “It’s at some point quite important to stop and just make sure that everything you have is working well and you don’t try to bring new updates constantly,” said Buemi.